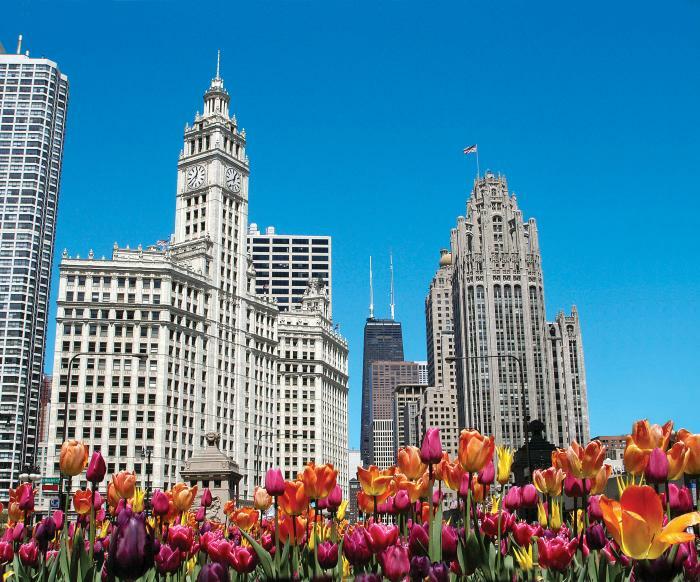 The one thing that strikes me about living in Chicago is that, no matter how long one lives here, there are always plenty of new experiences to discover. We have some amazing stories (beyond the Top 10 Tourist stops) that live here; the trickiest part is finding them. Far too often, we take the history that shapes our city and culture for granted. If every place has a story, then we just found the script. 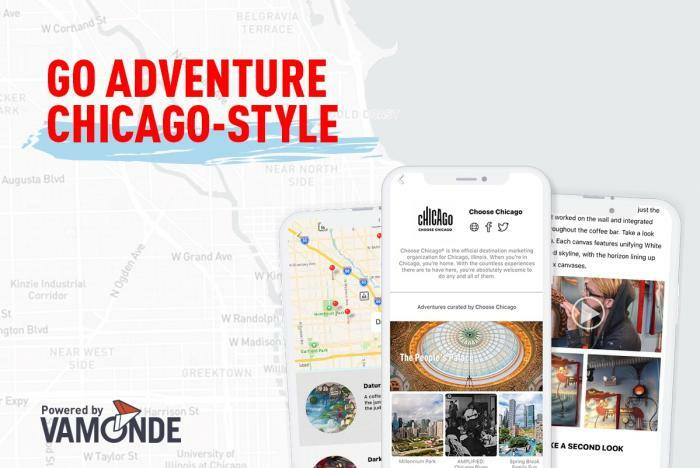 Choose Chicago has partnered with VAMONDE, a digital storytelling app, and we’re creating a new way to interact with Chicago’s greatest storytellers and cultural institutions. The team behind VAMONDE is from Chicago, and we’ve spent the last two years working with the biggest and most unique names in the city to tell their digital stories. 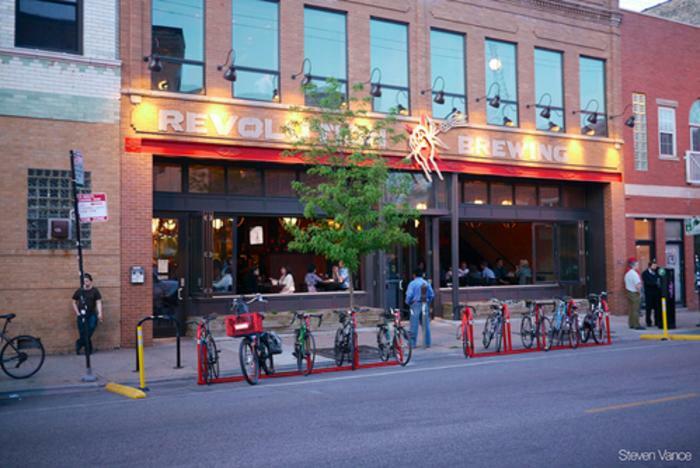 From our favorite beer corridors to the history behind unusual residences, try some of our favorite adventures, listed below. These stories are laid out as adventures to take you to the places that give our city its grit, glory, and personality – told from an insider’s perspective to Chicago. All you need to do is download and login.